By working with my clients to create an experience where they feel comfortable and relaxed in front of the camera, allowing me to truly capture who they are and tell their unique story through a series of images. A simple conversation. Before your session, we will have a free consultation by phone or in person so that we can discuss your expectations, ideas, and goals for your session. I will also discuss my process in more detail and put to rest any concerns you may have. 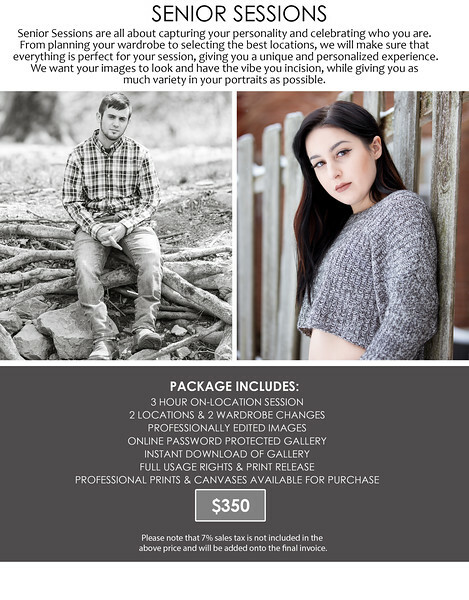 I believe preparation and communication are the keys to a successful portrait session, so I want to hear all your ideas and answer all of your questions during your consultation. Regardless of which session you choose, the goal is always the same, to capture real moments, which showcase who you are. 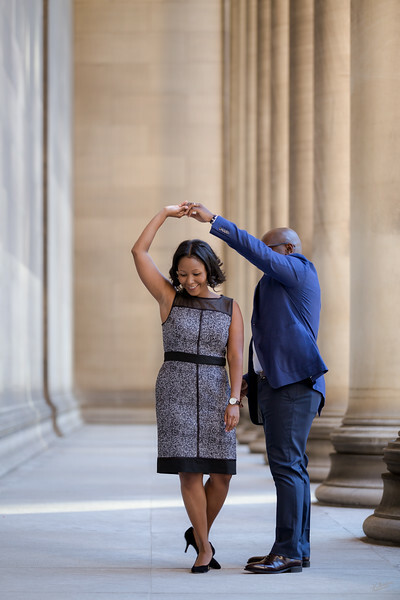 All of our sessions include free pre-session consultations, assistance with choosing a location and wardrobe, professionally edited images that are delivered in a password protected online gallery. Depending on the type of session you can expect to receive between 20-60 digital images. We also offer professional printing services which can be viewed and ordered through your online gallery. You will, however, receive a print release and full usage rights along with your digital images. These are your memories, and I want you to own and enjoy every single one of them. 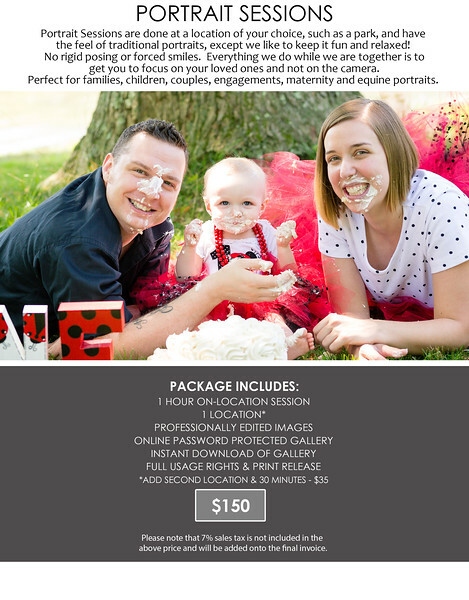 A $50 non-refundable deposit is required to hold your session date. Should you need to reschedule your session, your deposit will be applied to the new session date. 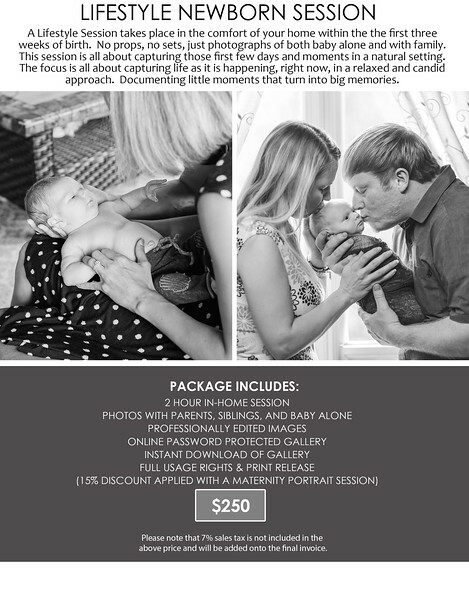 If you're looking to give the gift of memories to a loved one or friend we have gift certificates available for all of our session packages, contact us today for more information on how to book a session, purchase a gift certificate, or answer any questions you may have. 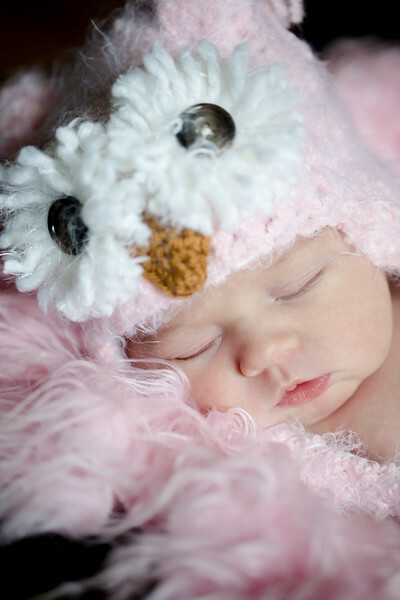 Katherine Foreman Photography is a Pittsburgh portrait photographer specializing in engagement, maternity, children, families, couples, seniors, newborns, and equine photography. Service areas include Pittsburgh, PA, surrounding communities, Western PA and Northeast OH.